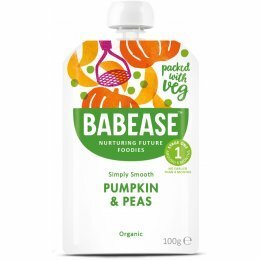 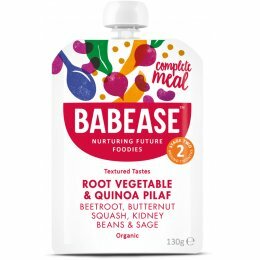 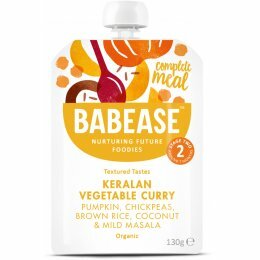 Babease are dedicated to making a wide range of baby foods that are all made organically. 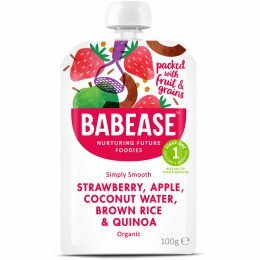 As a result, their foods contain more antioxidants while containing zero artificial flavours or genetically-modified ingredients. 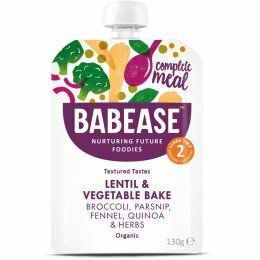 Their range of organic meals are all roughly 65 calories each too. 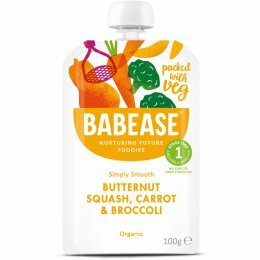 Their nutritionally-balanced baby foods are everything that a growing child needs. 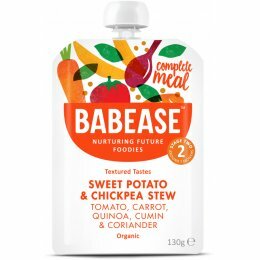 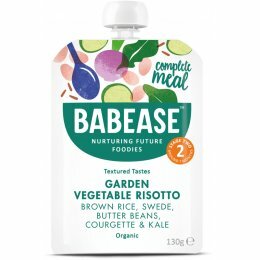 Babease select the right combinations of vegetables, seeds, grains and pulses to give each flavour lots of health benefits, as well as a yummy taste. 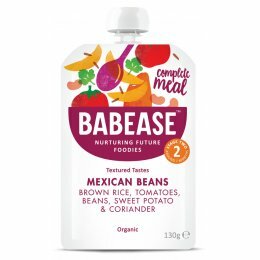 Every flavour is made in small batch right here in the UK. 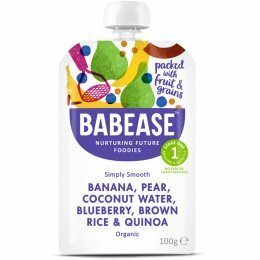 These carefully made, small-scale batches allows Babease to make great-tasting baby food with long expiration dates without the use of any chemical additives.